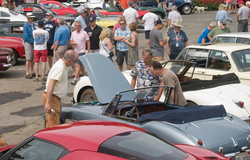 Home » News and Announcements » 2016 Orinda Car Show Sets Record for Good Deeds! 2016 Orinda Car Show Sets Record for Good Deeds! Bettering any of the eleven previous year shows, the 12th annual Orinda Car Show raised more than $75,000 for its worthy causes. In the midst of all the events’ fun, it’s sometimes easy to forget the lasting good that results from the generosity of participants and sponsors. 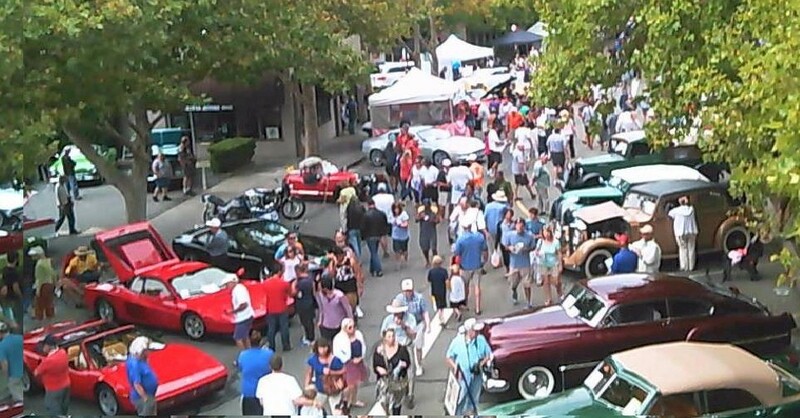 We want to thank all for making the 12th Annual Orinda Car Show Weekend the very best ever. Chip Herman and the car show Committee Members.